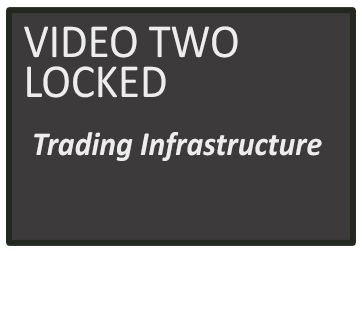 Your first video has been unlocked! See below. Without Putting Your Money at Risk! And Receive My Bonus Chart Patterns Cheat Sheet! PLEASE NOTE... you WILL get ALL 6 VIDEOS free over 10 days. The content simply drips out. The $7.00 are for people who are ready to learn everything RIGHT NOW! Is trading for you? Learn the three legs of trading. What type of securities you can trade and trading time-frames. (Investor/swing trader/day trader/scalper) And see the two most common mistakes made by traders. PLEASE NOTE... you WILL get ALL 6 VIDEOS FREE over 10 days. The content simply drips out. ​The $7.00 are for people who are ready to learn everything RIGHT NOW! You will learn about what is online about trading and what hardware you need. In this course we go talk about different charting platforms and trading brokers. This course will unlock in 48 hours. If Day Two has not appeared and it's been 48 hours, please check your email filters and spam. You will learn the basics of technical analysis along with price action and volume. We will touch on indicators and oscillators and show you a bit about market internals. This course will unlock in 4 days. If video three has not appeared and its been 4 days, please check your email filters and spam. You are welcome to contact us right away and we can send you a fresh link. 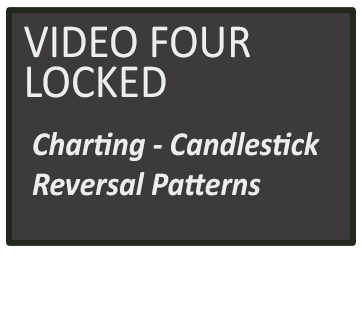 You will learn the different reversal patterns like Bullish, Bearish and Exotic Candlestick reversal patterns that might be an indication to a stop to the trend up or the trend down. This course will unlock in 6 days. If video three has not appeared and its been 6 days, please check your email filters and spam. You are welcome to contact us right away and we can send you a fresh link. You will learn about gaps, when the price gaps up or down. 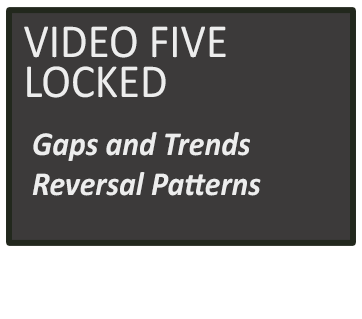 Also learn about patterns of a trend reversal. From a bullish to bearish or bearish to bullish. This course will unlock in 8 days. 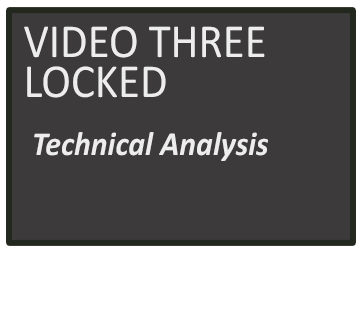 If video three has not appeared and its been 8 days, please check your email filters and spam. You are welcome to contact us right away and we can send you a fresh link. 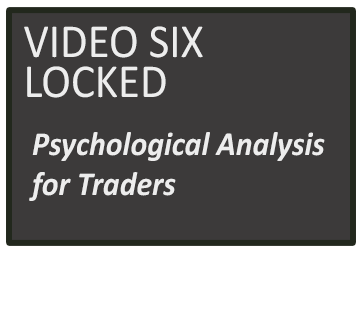 In this course you will hear about market psychology, personal psychology and how it effects your trading. Also some of the biggest trading mistakes traders make. This course will unlock in 10 days. If video three has not appeared and its been 10 days, please check your email filters and spam. You are welcome to contact us right away and we can send you a fresh link.